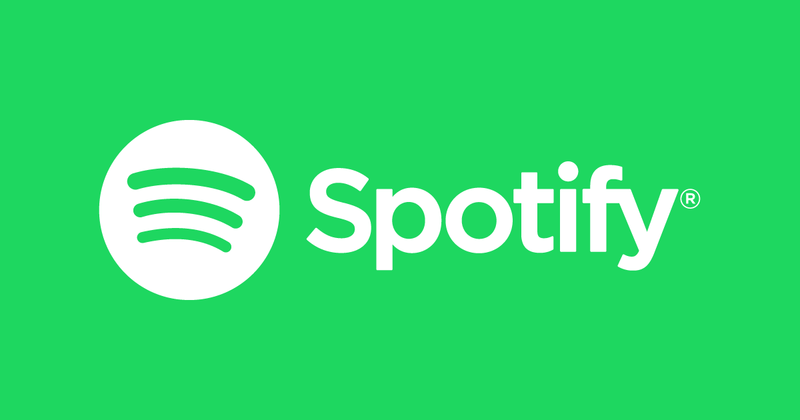 Spotify users around the world are having trouble logging in the app as well as while streaming the music. Initially, the users in the UK and Europe reported about the app's crashing down, but after some time the users around the world reported the same problem. The first report of app crashing came out at 11am GMT (7am ET). According to the outrage monitoring site DownDetector, users are facing a problem as the website is not working properly. Around 63 percent of users reported that they are facing trouble in playing music. 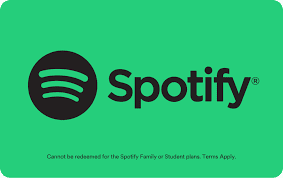 Users have started making memes about the crashing of the popular music streaming website. The user has to pay $9.99 per month for premium service, in which they have unlimited access to music without any ads, while in a free version, a user can listen on-demand to 15 popular playlists that are curated using an algorithm to match the user's taste.